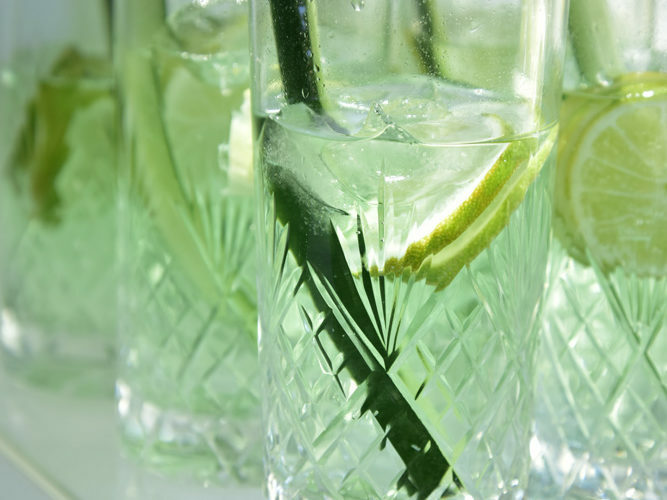 It’s surprisingly simple to make delicious infused gins. 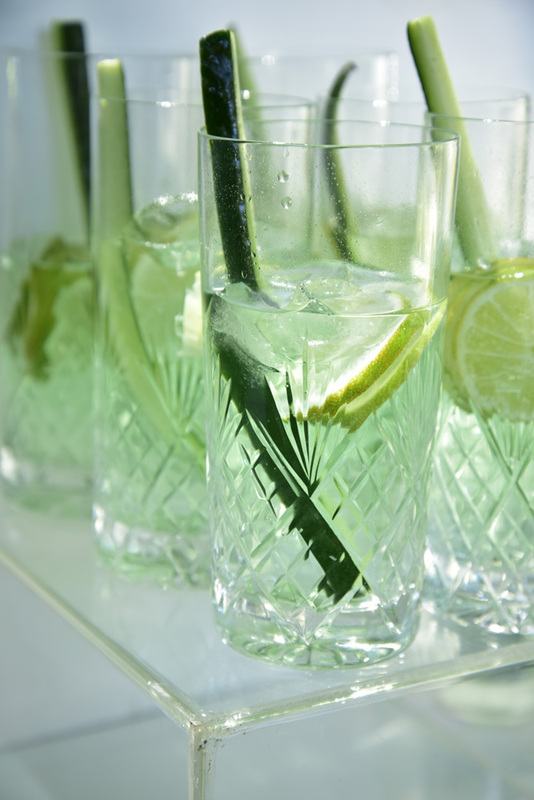 Jane Griffiths reveals how to grow your own ingredients and make tasty cocktails. 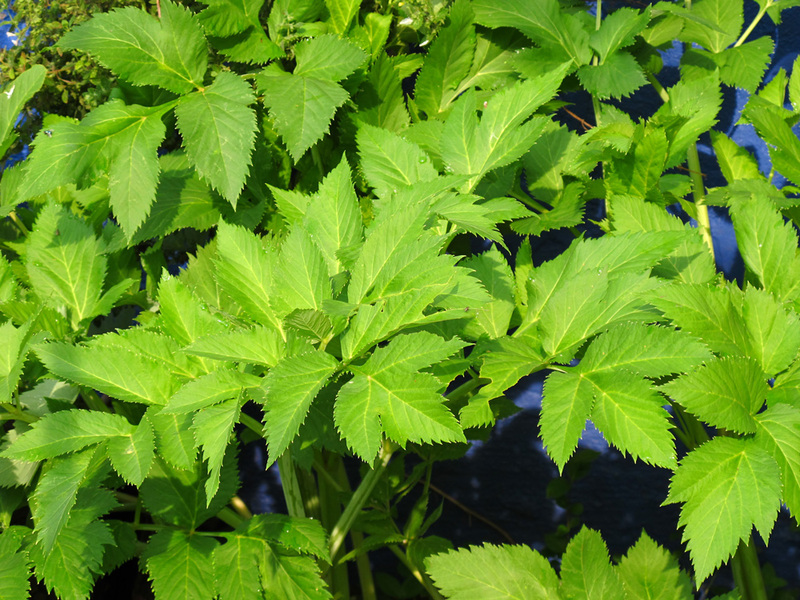 This hardy plant requires nothing more than occasional trimming and likes full sun to partial shade and plenty of moisture. It can be invasive, so keep an eye on it and divide it if necessary. 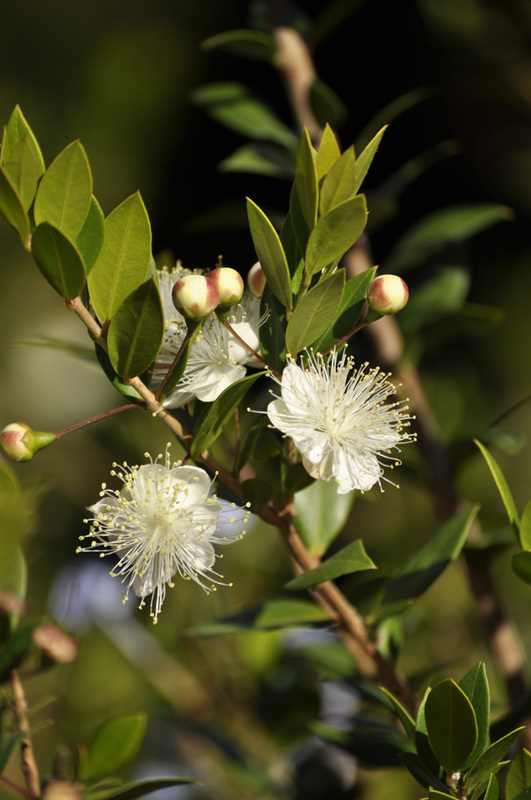 Its strongly scented leaves repel many pests. Sprinkle the leaves around the base of vulnerable seedlings or on newly seeded areas. It’s a good companion for tomatoes and squash. A biennial with long hollow stems and showy greenish-white flowers in its second summer, angelica can grow well over a metre tall. It grows easily from seeds and seedlings. The seeds are only viable for three to four months so this is an option only if you harvest your own. 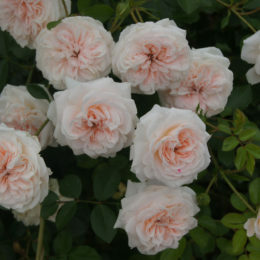 It enjoys a moist area with dappled or afternoon shade. The flowers attract beneficial insects. Cut off the seed heads before they start falling and dry them prior to storing. 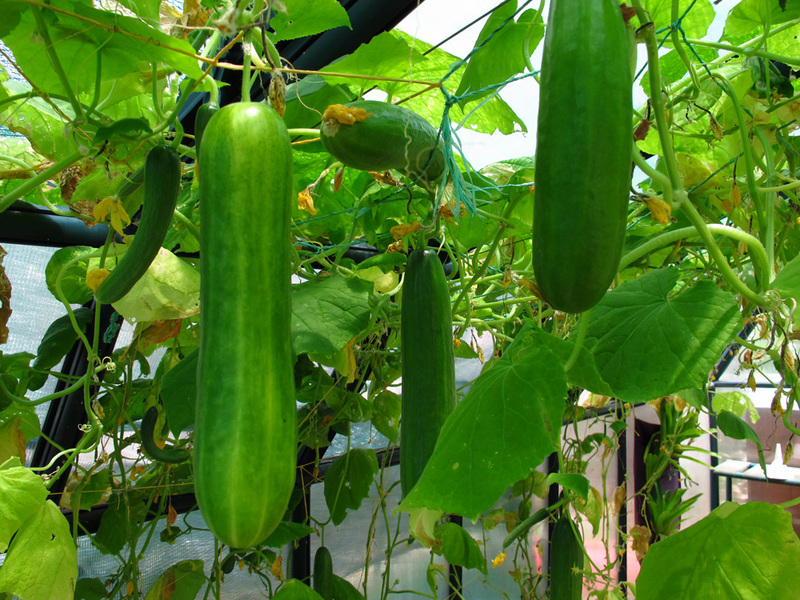 A subtropical plant, cucumber grows best in hot midsummer in full sun in rich, well-draining soil. It likes plenty of moisture, but won’t do well if its roots are waterlogged. Direct sow four or five seeds on a well-composted planting hill (about 75cm diameter) then thin them out to three per mound. A vining plant, it benefits from a trellis. Mint loves full sun and plenty of water. 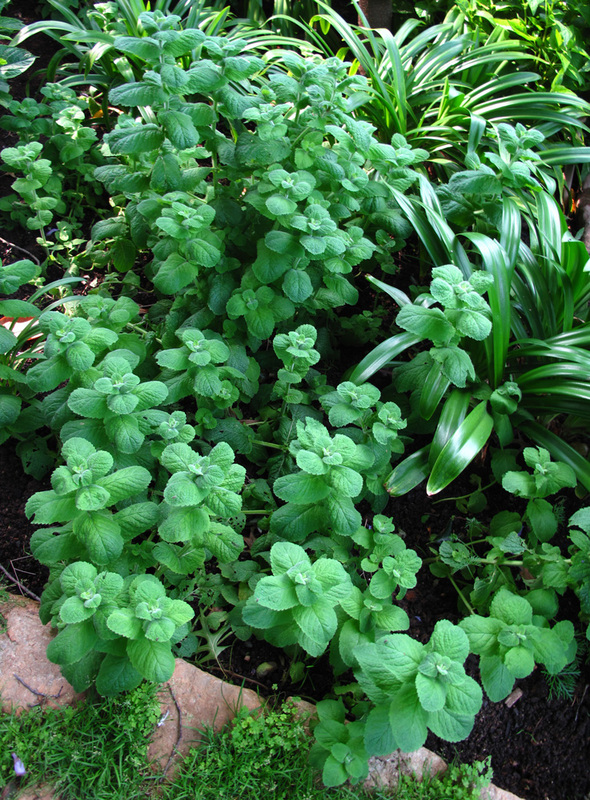 Some varieties such as apple mint, don’t mind semi-shade. In cold winter areas, cut it right back and mulch well and in spring it will bounce back vigorously. Mint spreads by underground runners and can be very invasive. 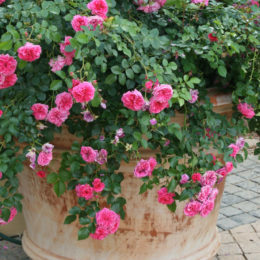 Either plant it in pots above ground or, if you want it as part of your herb garden, bury bottomless pots in the soil. Check the pots every year as mint runners can break through the sides. 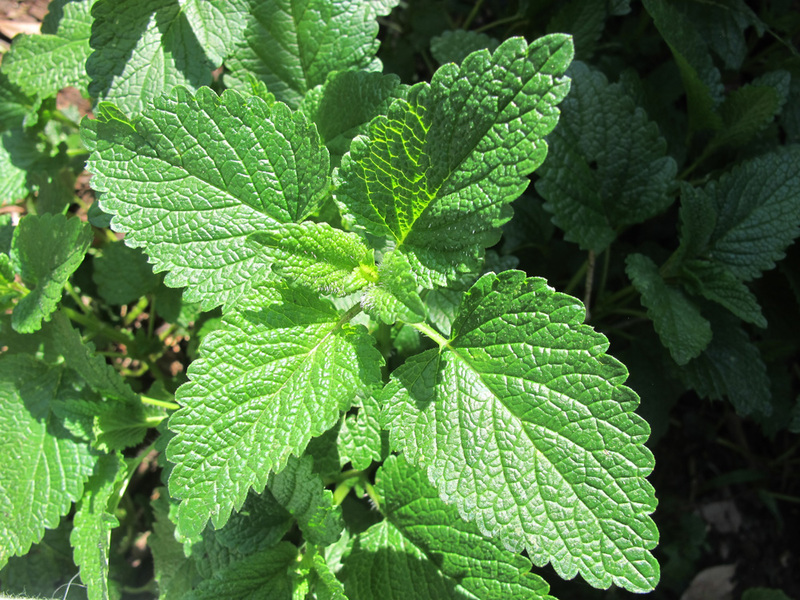 Mint grows well with tomatoes and members of the brassica family. Don’t plant it with cucumber. This hardy evergreen tree grows up to 3m high, but can be pruned to create a shady corner in a herb garden. In summer, it bears showy white flowers followed by bluish black berries resembling blueberries, but with a juniper-like flavour. 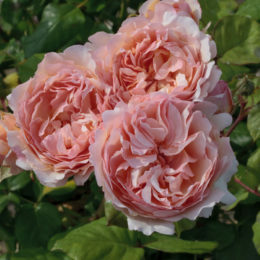 Plant it in full sun in well-drained soil; it doesn’t like to be overwatered. 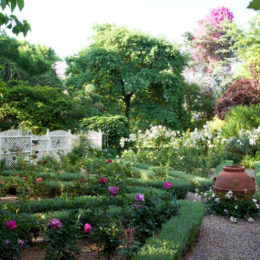 It takes well to trimming and shaping, which is best done in early spring. 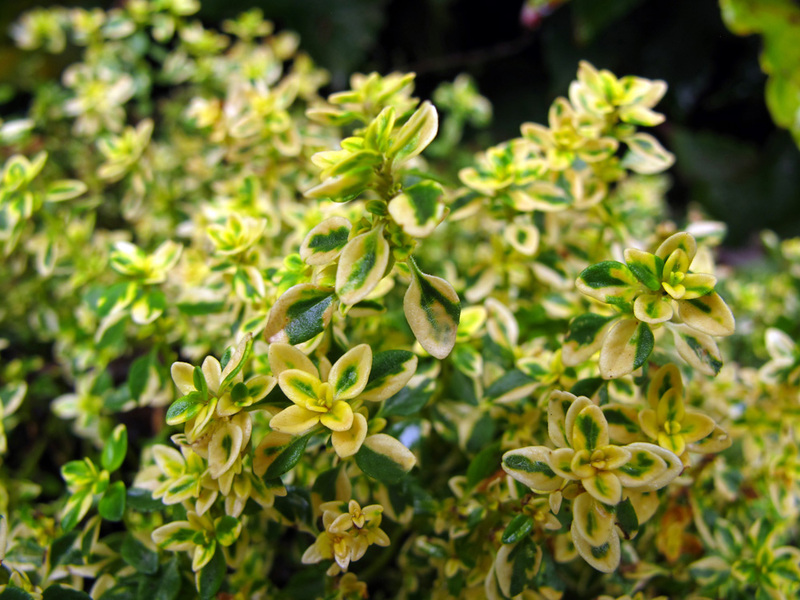 Hardy and unfussy, lemon thyme is an easy-to-grow, attractive perennial with variegated leaves and pretty pink flowers in summer. It prefers hot, dry climates, but happily grows through rainy summers, as long as it has sufficient sunlight and the soil is well drained. It’s easiest to grow from seedlings or root division from an existing plant. 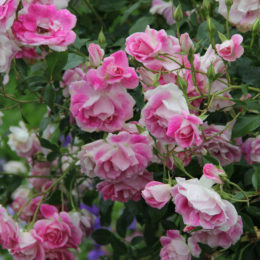 Every year after flowering, trim it to encourage new growth and prevent it from becoming too woody and sprawling. After about three years, the plant will become leggy and should be divided. Prepare the ingredients and place them in an airtight bottle. Cover with an inexpensive gin. Seal and leave to steep for anything from a few hours to a couple of weeks (depending on the ingredients). Taste until it’s just right, strain through fine cheesecloth and seal in a sterilised bottle. When experimenting with new flavours, start by infusing a small amount. If you love it, make a whole bottle. If it’s ghastly, you haven’t wasted too much. Taste often – some flavours are extracted by alcohol very quickly, others take longer. By tasting regularly, they won’t become overwhelming. Keep records – next year you’ll wonder what you put into that delicious gin, and if you don’t write it down, you won’t remember. Next ArticleMUSHROOMS IN THE GARDEN: WHERE DO THEY COME FROM?